has been proudly serving the Malden and Melrose area a vast selection of beers, wines and spirits at affordable prices since 1934. 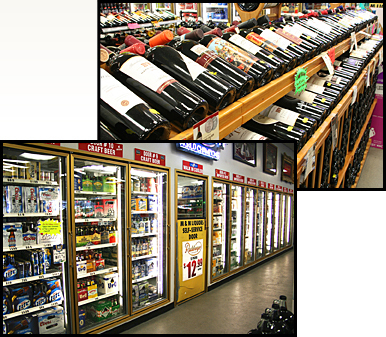 As a third generation family-owned and operated full-service liquor store, we feature a diverse variety of fine wines, a wide choice of beers, and an extensive assortment of liquors. We also accommodate special requests every day. M & M's knowledgeable staff is available to assist you with any purchase request and consistently offers exceptional and courteous service. At M & M, you will find our store clean, well stocked and comfortable to shop every time. Stop by for your next purchase and experience why our customers keep coming back. We are looking forward to serving you!